Refreshing foot spray. 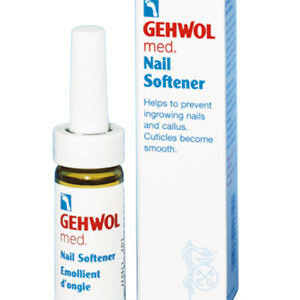 Deodorises, protects and nourishes. 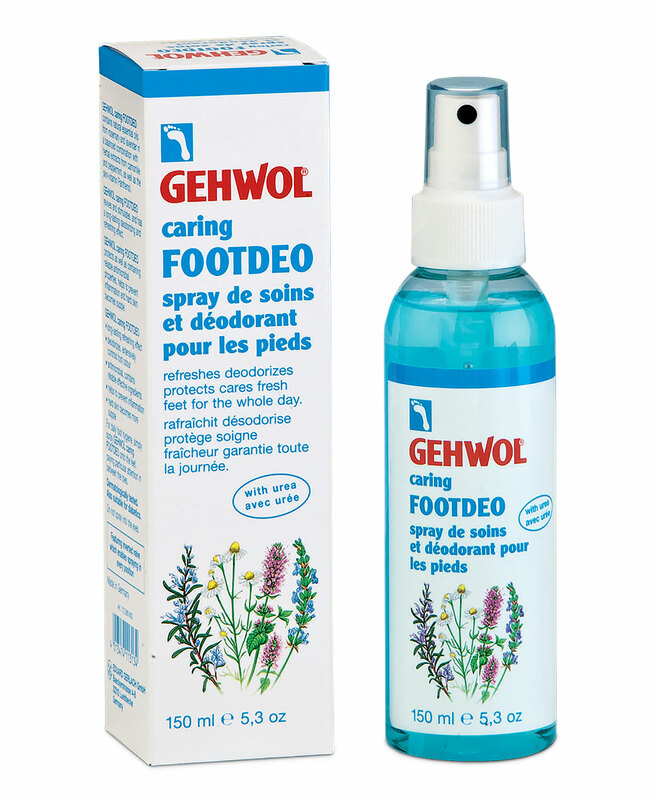 Gehwol Caring Footdeo contains natural medicinal plant oils of rosemary and lavender in a balanced combination with camomile and peppermint and panthenol, a vitamin known for its beneficial skincare properties. 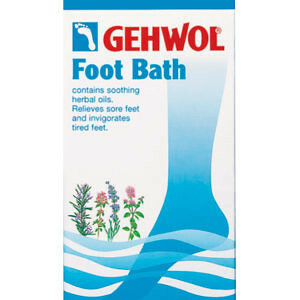 Gehwol Caring Footdeo revitalises and stimulates the circulation. 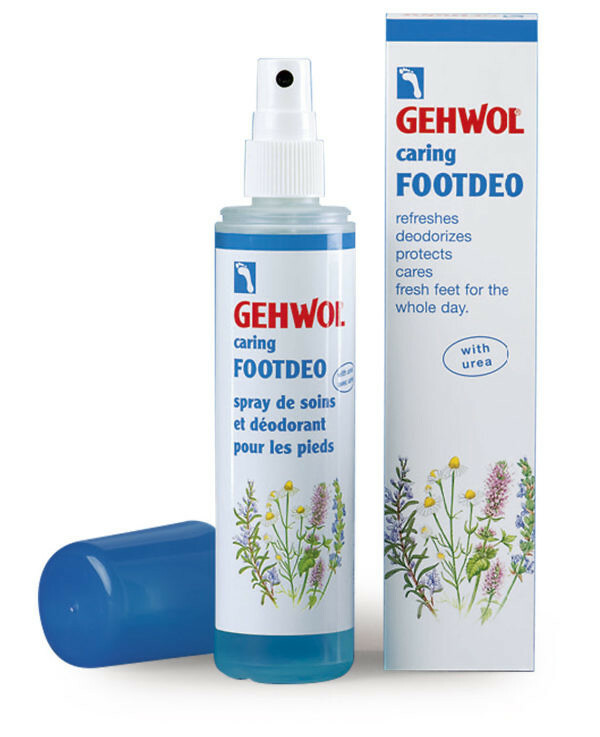 It has a long lasting refreshing and deodorising effect and protects against foot odour. 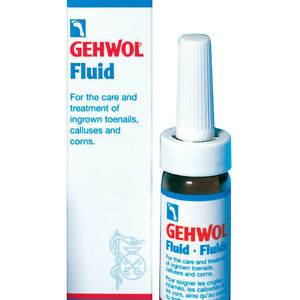 The spray is an effective disinfectant and protects against fungal infections of the feet and nails. 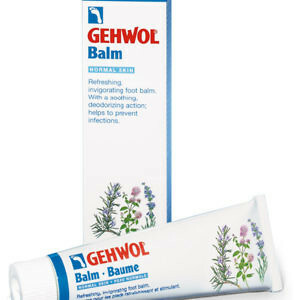 It prevents inflammation and softens hardened callouses. The pump spray can be used at any angle.